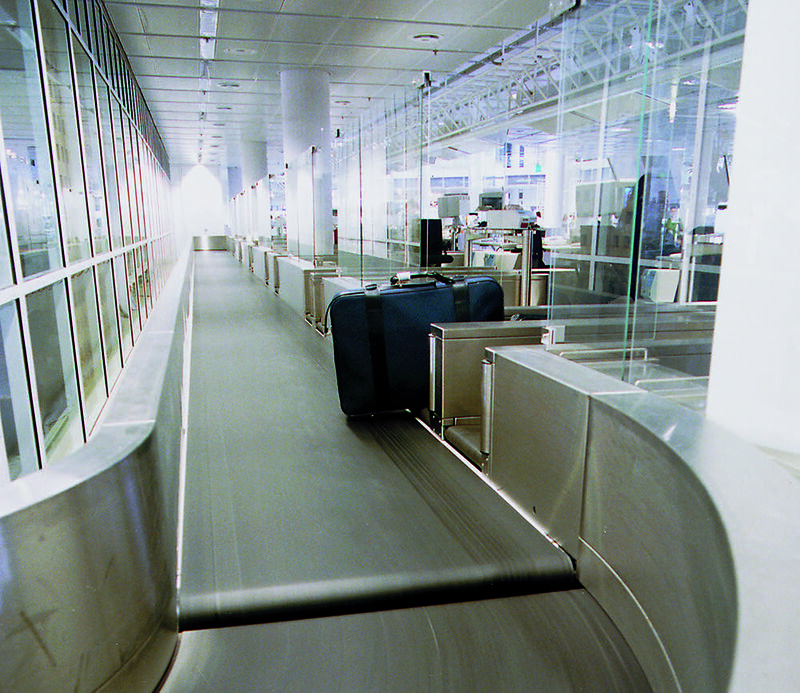 When it comes to equipping international airports with baggage handling conveyor and processing belts, there are good reasons why Forbo Siegling is the market leader. With over 50 service centres worldwide and the experience gathered in numerous major projects, we are the partner for OEMs and airport authorities when it comes to planning, construction and after-sales service. 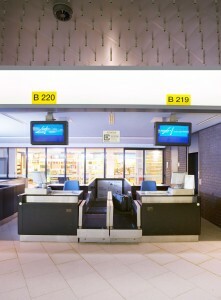 Our product range is tailored to meet the needs of modern airports and undergoes constant improvement in cooperation with OEMs and end users. 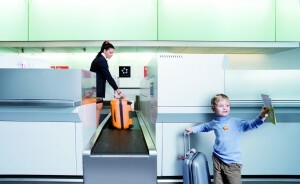 As the volume of baggage and cargo continues to increase, so do the demands for speed and reliability. With our experience, the results of ongoing research and development and our high quality standards, our products are always “one step ahead”. And that’s why handling systems throughout the world use Siegling Transilon conveyor and processing belts to convey baggage and cargo. 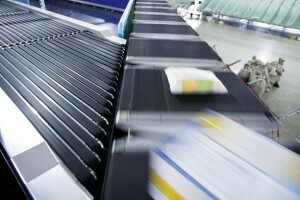 The demands placed upon conveyor and processing belts in modern airports are as varied as the stations through which the baggage and cargo pass. And that’s why our Transilon, Prolink and Transtex belting product ranges for airports comprise a considerable variety of belt types which are well suited for the various applications. For applications on belt junctions, very narrow dimensional tolerances must be maintained due to short take-up ranges. 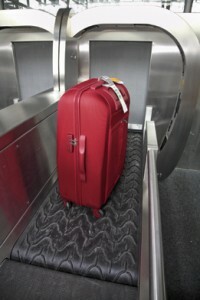 Reliable transfer of baggage and cargo requires small drum diameters. When it comes to curved belts Forbo Siegling makes sure the shape you require in finished belts is perfect. 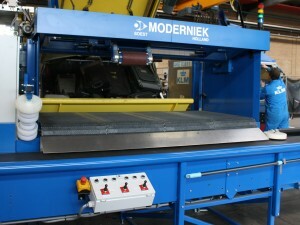 Fabrication from several segments results in favourable belt forces, so that even heavy pieces can be conveyed reliably. Aircraft loading requires a wear-resistant top face and a special fabric bundle as tension member. The belt must withstand high effective pull and, at the same time, it must be troughable. 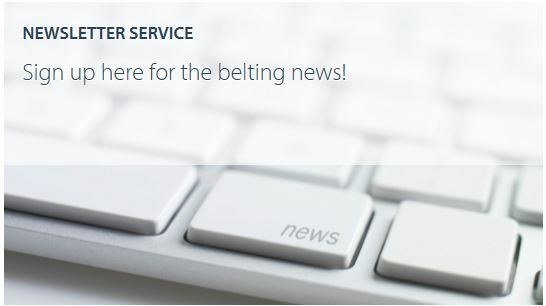 For inclined conveying, Forbo Siegling provides patterned belts or belts with lateral profiles that work safely and reliable. In tunnels connecting terminals or levels, normal belt material can become a moving source of fire. Flame-retardant Siegling Transilon (SE) belts prevent this danger. In accordance with EN 20340/ISO 340, after being subjected to an open flame these belts extinguish and do not re-ignite when a current of air is applied. Siegling Transilon SE belts provide additional safety in baggage and cargo handling and for the conveying of hazardous materials. One of Forbo’s key corporate objectives is to maximise environmental friendliness and to enhance product value at the same time. On this basis, we successfully conduct research and development by closely liaising with OEMs and end users. 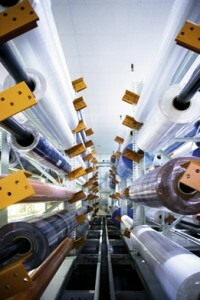 The new generation of energy-saving conveyor belts is another prime example of our approach. The Amp Miser™ 2.0 belts now allow you to save up to 50 % of the energy required for power transmission. And they don’t cost any more than conventional belts. Due to a significantly reduced coefficient of friction, Amp Miser™ 2.0 belts make an impact where energy losses in a conveyor are usually the greatest: in the friction between the bottom of the belt and slider bed. By adding patented Texglide™ to the underside fabric, a smooth layer is created that permanently acts like a dry lubricant and therefore minimises energy consumption. 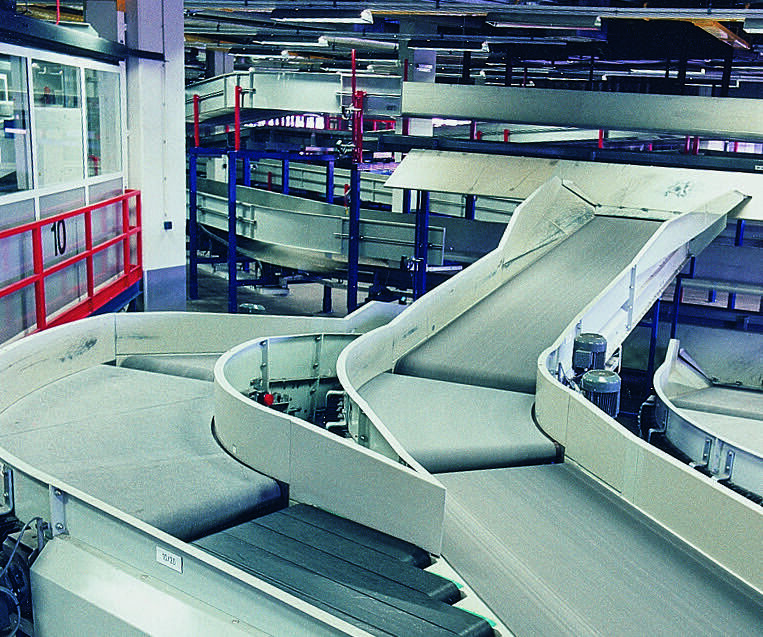 Amp Miser™ 2.0 conveyor belts excel in areas where items are constantly conveyed and where many belts are in use, for example at airports and in logistics or distribution centres. 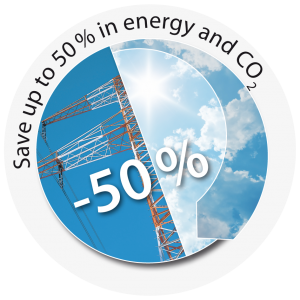 Total energy savings of up to 50 % have been measured in these types of applications.